Security has come a long way and now consists of much more than simply fences and firewalls. 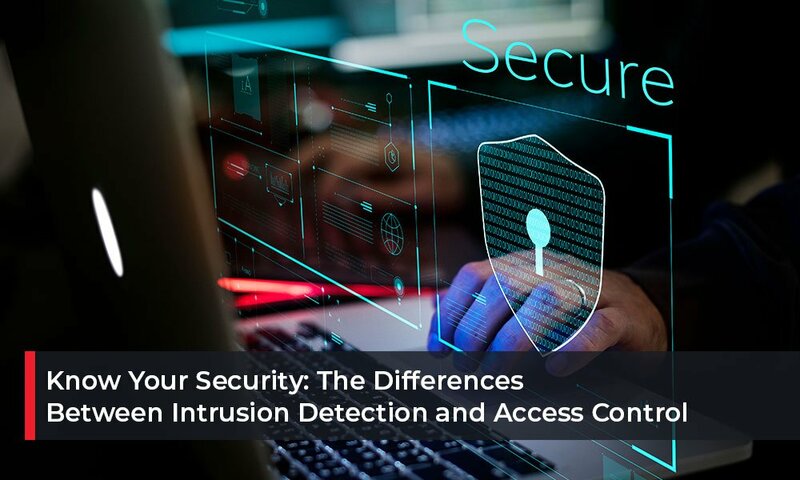 Intrusion detection and access control are two prongs of a competent security integrations system strategy. 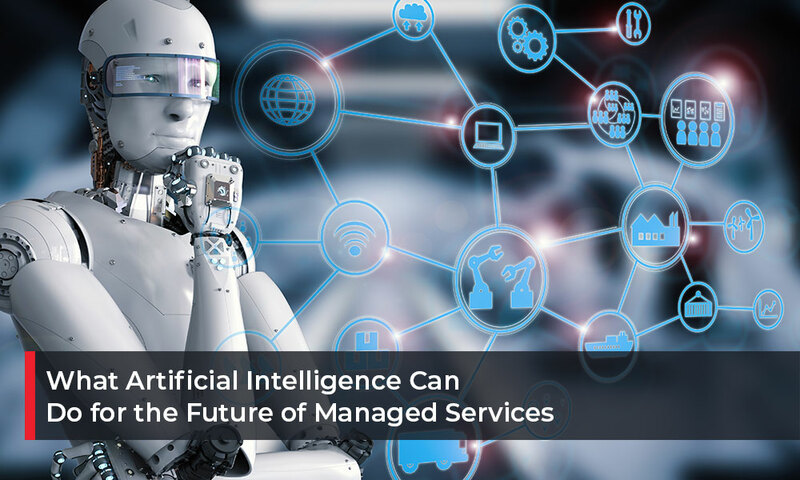 Developing in the near future is the reality of artificial intelligence solutions. For almost a century, AI has been the darling of science fiction. It's captured the imaginations of people through popular culture with hyper-advanced computer systems and human-like robots. Technology is now the cornerstone of almost every business process. 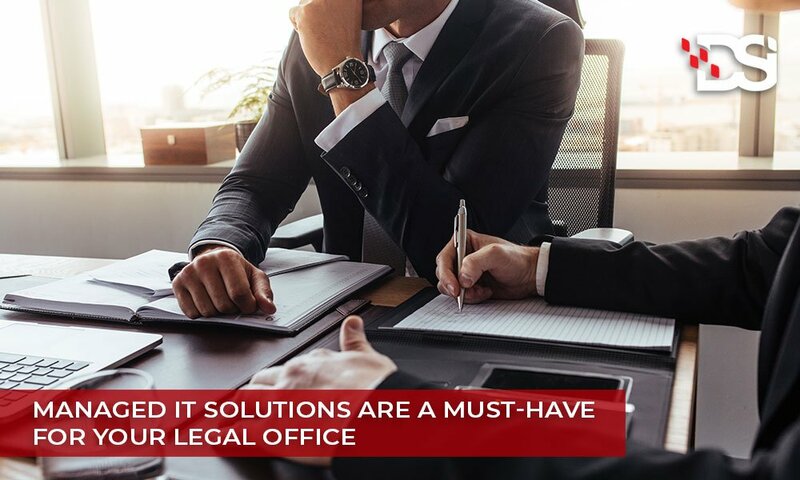 In the legal field where document processing is a complex task that combines a broad range of human-oriented work, process automation and optimization can make an enormous difference. Why invest in document management? 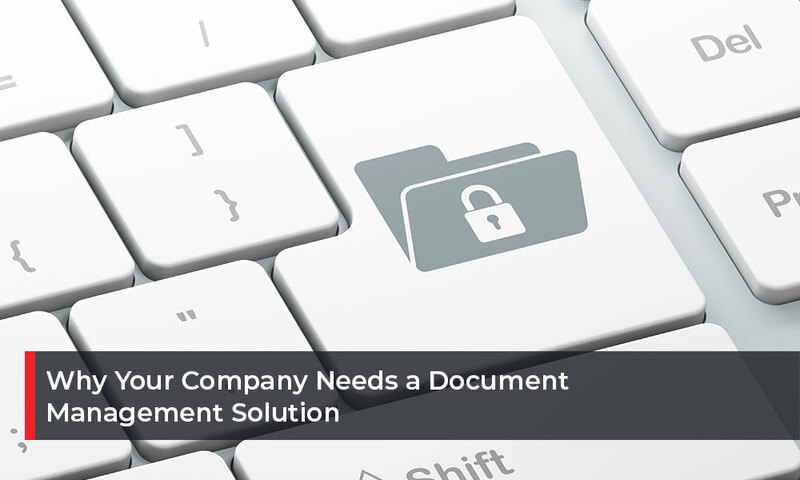 The short answer: Document management prevents costly emergencies, protects customer data, and saves hundreds of man-hours per employee per year. Managed Network Services vs. 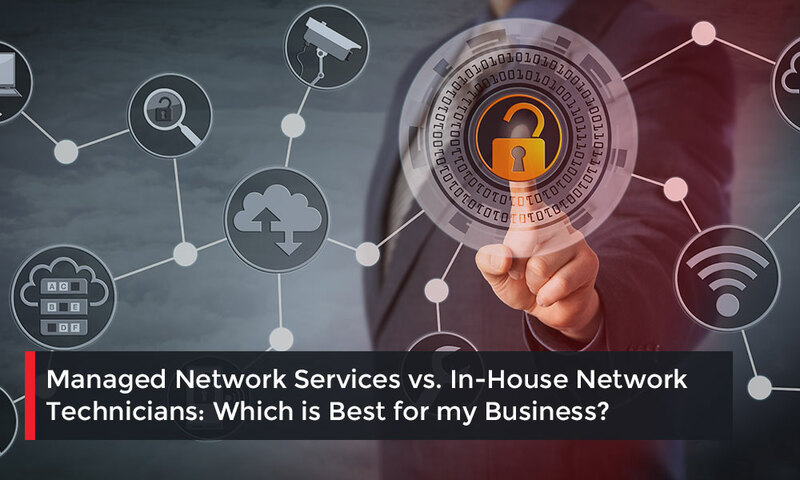 In-House Network Technicians: Which is Best for my Business? Finding an apt solution for protecting business networks is vital for the survival of any organization.